Posted on Wednesday, April 10th, 2013 at 3:48 pm. Blackboard will be unavailable on Tuesday, April 30, 2013 at 7:00 a.m. until Wednesday, May 1, 2013 at 7:00 a.m. due to maintenance to the system. This will include the upgrade to Service Pack 11. As spring semester comes to an end, we are in preparation to upgrade to the latest service pack for Blackboard Learn. On April 30, 2013 there will be a maintenance window to upgrade Valencia to Blackboard Learn 9.1 SP11. The majority of the functions will remain the same as our current version (SP9), however, there are several new features that are noted below. Builds on the student engagement tools in earlier releases. Improves the performance of the software. Enhances the entire user interface to make it easier to use, more intuitive, and extends drag and drop simplicity along with context sensitive menus. 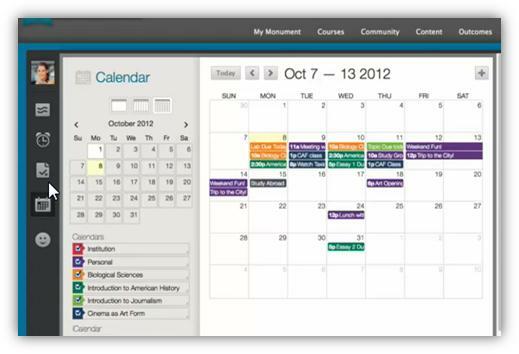 Brings new features for faculty and student to improve teaching and learning. 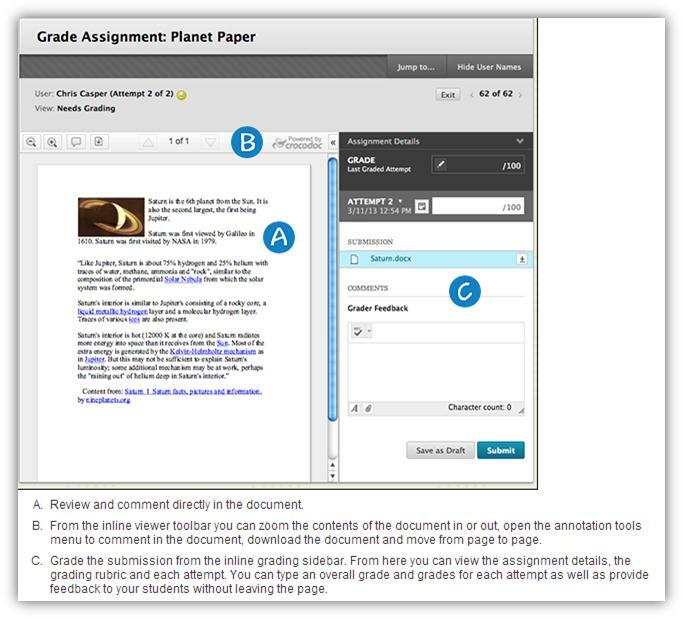 Expanded Accessibility – New accessibility improvements include the ability to skip links, ARIA Markup, Forms Markup, My Blackboard, My Grades, and enhancements in the accessibility of tests. As we embark on teaching in the latest version of Blackboard, we have designed some discussion and overview webinars to help our faculty and staff learn about the latest changes. This is an opportunity to (1) learn about specific changes in SP11 and (2) get general questions on Blackboard answered. No Professional Development or Faculty Development Credit will be offered for these sessions. These sessions are designed to get your questions answered and to meet members of the Learning Technology Services (LTS) Instructional Design team. A short presentation on new features in SP11 will take about 20-30mins. The Instructional Design Team will stick around for any additional questions. Click the registration button below to RSVP for one of these webinars. We anticipate this should be a fairly smooth transition to the latest service pack. We appreciate any feedback or concerns as we move forward.